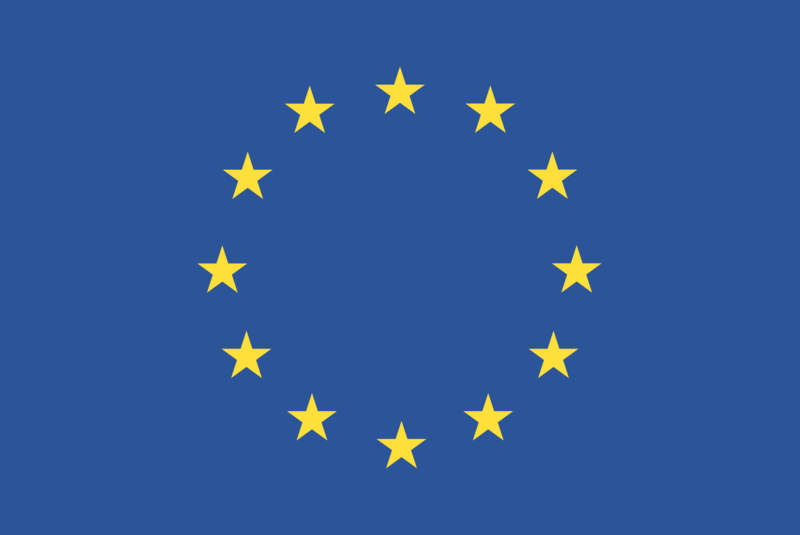 You believe in the idea of a united Europe and want to get involved? AEGEE works on different topics for the progress in Europe. Here you find some possibilities how you can participate in our quest for a better future. Together we can bring the change! Our antenna is alive because of the active participation of our members. Everybody can help to shape the content of our Weekly Meetings, work on one of the projects or suggest ideas for events. Just get started! You want to bring the upcoming European Elections into the minds of the people? You are interested in digitalization and its effect on our society? Or you have great ideas for AEGEE-Mannheim merchandise? In the project groups our members work together on many different, exciting and versatile topics. Take part! 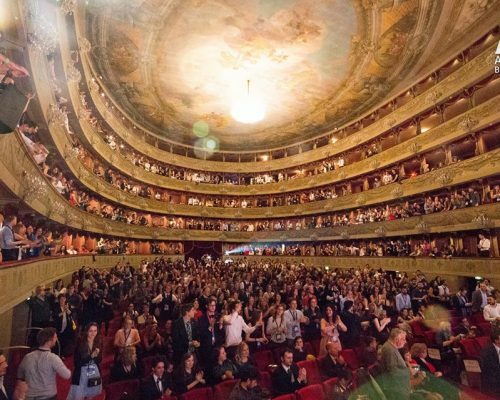 We regularly organize exciting events or travel together across Europe. Through that we enable young people to get intercultural exchange and foster international friendships. Help us to make these events possible and even better! The board is responsible for the management of our antenna. All positions get elected on our half-yearly general assembly. 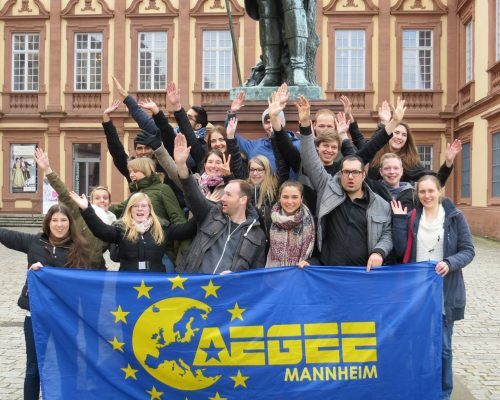 You have innovative ideas for AEGEE-Mannheim and want to get involved even more? Apply for a board position! During our Weekly Meetings we work on projects together. Sometimes we also have workshops, get introduced to countries or similar things. You have a good idea that you want to share with the others? Introduce them to it during one of our Weekly Meetings! AEGEE is a international student organization. Active members meet on big conferences and decide together about the future direction of our organization. International institutions are involved on the European level to coordinate the work of the whole network. AEGEE organizes several big international conferences for the purpose of network coordination every year. At the Agora (the general assembly of AEGEE Europe) important positions are elected, the structure of the organization gets changed and principle decisions are taken. At the EPM (European Planning Meeting) an action agenda for the next year is created based on the long term strategy. And on Network Meetings AEGEEeans from the same region meet each other. Travel to one of these conferences and represent your antenna or your body! On the European level there are several comissions that ensure the functioning of the network. Furthermore the European Board in Brussels works fulltime for our organization. Additional information about the structure of AEGEE Europe can be found here. You strive for great responsibility and already have experience in AEGEE? Apply for an international position. Representants of AEGEE lobby for the interests of young Europeans and our organization on different international platforms. More about that here. Thematic Projects are initiatives developed by members of AEGEE. They draw attention to challenges within the European society and develope solutions from the perspective of the young generation. Many antennas organize so called Summer Universities. Diese haben natürlich wenig mit dem oft drögen Universitätsalltag gemeinsam! Im Prinzip handelt es sich um eine organisierte Reise an den Gastgeberort zusammen mit Teilnehmern aus ganz Europa. Denn: Jedes AEGEE Mitglied kann sich auf jede Summer University bewerben, von Russland bis Spanien! Mehr zu Summer Universities findest Du here. Every year several ambassadors travel from antenna to antenna across Europe for Europe On Track . On their way they organize workshops about specific topics and try to create progress through discussion and exchange with AEGEEeans. yVote informs young people about democratic processes. This aims at increasing voter turnout and civil engagement. Furthermore there are many other projects in AEGEE. An overview about that can be found here. The Working Groups work on concrete goals to fulfill the strategic plan of AEGEE. Those goals are determined every year during the European Planning Meeting in terms of the so called "Action Agenda". The Equal Rights Working Group deals with the fight against discrimination based on origin, sexual orientation, gender identity etc. Equal rights should be granted for every human. 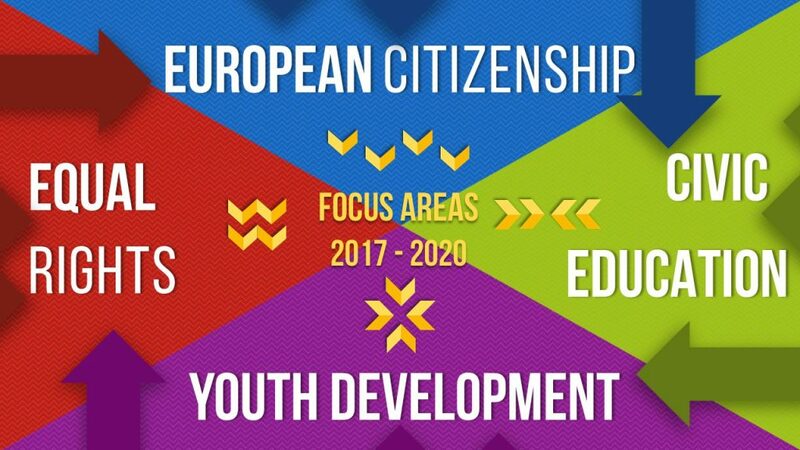 The European Citizenship Working Group wants to encourage young people to get active and critical participants in the European democratic discourse. The Civic Education Working Group aims at giving young people the necessary skills and the knowledge to actively participate in civic life. The Youth Development Working Group supports young people in developing their own individual personality and skillset. 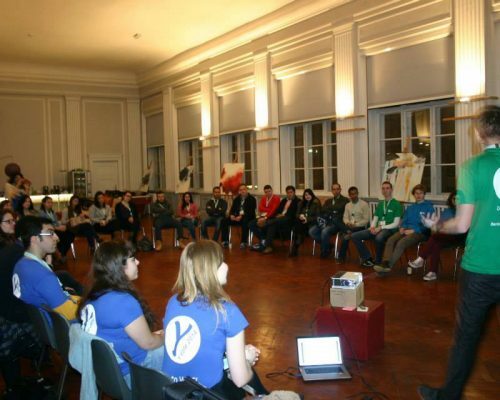 AEGEE can seem pretty overwhelming and complex in the beginning, as it is a long grown, democratic and open organization. Don't get intimidated by that! Search for a topic that you are interested in, that you are concerned about or in which you want to develope yourself and just get started! If you have questions we are always there to help!